The first World Conference on Untouchability was organized in 2009 in London, just before the UK Legislative initiative to outlaw caste discrimination. 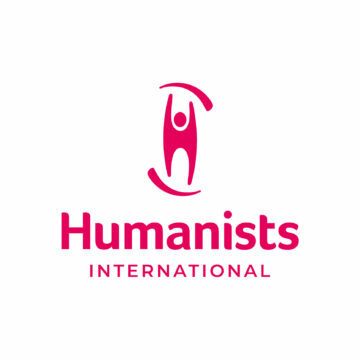 It was supported by the British Humanist Association (BHA), the Conway Hal Ethical Society (then the South Place Ethical Society), the UK’s National Secular Society (NSS) and IHEU. 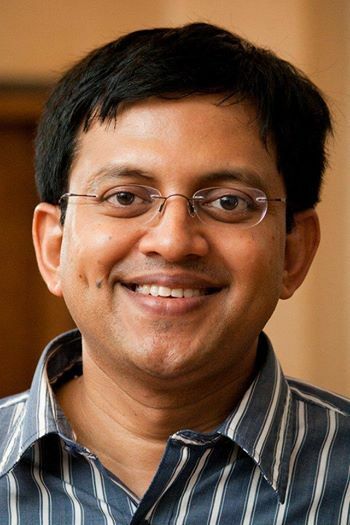 It brought out into focus the important fact that Untouchability was not restricted to Hindu communities, but that it was a human disaster present in Christian Sweden, France and Spain in the medieval ages; even now in Islamic Yemen, Bangladesh and Pakistan; Animist Nigeria, Shinto Japan, Buddhist Burma, Sri Lanka and Korea etc. This conference paved the way for a strategy to raise the issue at International fora – a move previously resisted due to the misperception that it was unique to one country and one religion. 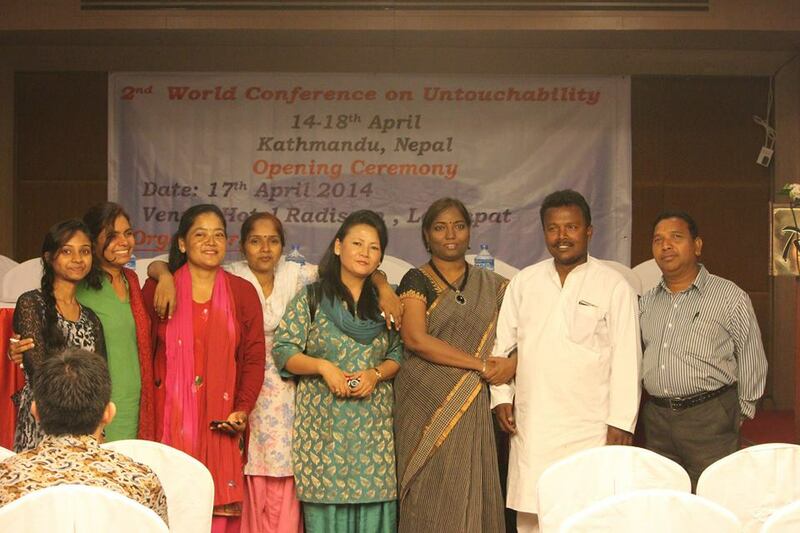 The second World Conference on Uthouchability, held last week in Nepal, established the ground for expanding the scope of anti-Untouchability activism to non-Dalits, asking why, given Dalit Rights are human tights, they be fought for only by the victims. The conference also created a forum for secular activists and humanists who have had very little option earlier (most of the Untouchability activism is funded and organized by the evangelical groups who are keen on harvesting souls). The Global Alliance Against Untouchability firmly rejects religious conversion as a meaningful way of emancipating the Dalit communities. IHEU’s Adopt a Dalit Village project was showcased as an example of what Humanist activism can achieve, and it was clearly established that the work of emancipation of Dalit or Untouchable Communities should focus also on the internal problems of the community, and introduce science and anti-superstition education alongside human rights education. As well as a special day-long focus on the life and thought of Dr. B.R. Ambedkar, the conference featured a day of leadership training for anti-Untouchability activists, academic outreach in three law colleges, and two days of formal sessions. It involved active participation by humanists and rationalists from Nepal and India, as well as Pakistani, Bangladeshi, British, Japanese and Indonesian delegates. It was co-organized by the Nepal Dalit Commission, with participation by some 15 Members of Parliament, Members of the Constituent Assembly of Nepal, Academics, NGO leaders, activists, victims and students. 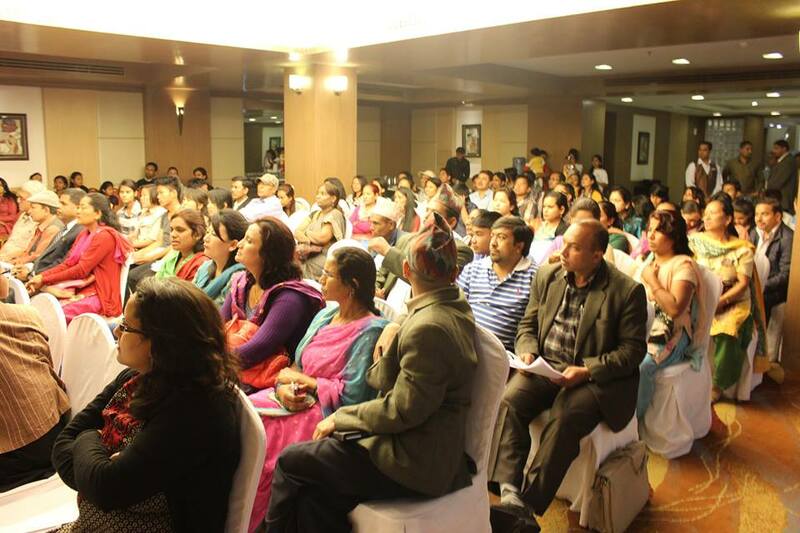 29 speakers and paper presenters, and 600 persons, supported by 15 volunteers, were in all associated with the program and events which Uttam Niraula’s team (Arjun Pariyar, Sanjay Khadka, Shanti Gurung, Vijay Jaishwal) organized in cooperation with Babu Gogineni. International messages received include those from Lord Avebury and Lord Desai, New Zealand Association of Rationalists and Humanists as also from the French Freethinkers. Two 30 minute TV broadcasts for Nepal TV were recorded during the events, and a third one will be broadcast in India on 10 TV which is preparing a special 30-minute documentary. Even though it was New Year’s Day in Nepal on 14 April, the Hall was full with nearly a hundred participants; and on the training day with nearly 125 attending, there was not even standing room in the Hall. Papers presented covered various aspects, including Dalit Literature, Women’s Participation in the Struggle, National and International Strategies and Legal Situation in National and International Law, Manual Scavenging, Untouchability in Nigeria and Japan. A cultural evening with dance and music, song and jokes and animated mid-night discussions, and a guided tour of the Thamel region left good memories. The Conference was organized in 4 languages: English, Hindi, Nepali and Telugu and a Committee of Rapporteurs is preparing a summary which will be available publicly soon. – The UN to appoint a Special Rapporteur on Untouchability, adequately staffed, to monitor and report to the world community its findings through the UN’s HRC. – The International Institutions to formulate and promote specific resolutions and policy initiatives that would strengthen the efforts to rid the world of this obnoxious practice. – International Aid and Trade Agencies to make improvement in situation of Untouchable Communities a condition of Aid or for granting of favorable trade terms. – To recognize the gravity of the problem and to take up the matter of Untouchability as an urgent priority in domestic and international policy. – To coordinate their actions and policies at national and international levels to expeditiously rid humanity of this scourge. – To involve faith-based organizations and institutions in the fight against Untouchability, since faith, culture and tradition are inexorably linked to the pernicious practice. – To ensure strict punishment to those who deny Untouchable communities their human dignity by denying free, equal and dignified access to public goods & public spaces. – To facilitate free and immediate access to all social, cultural and common goods of society to Untouchable communities. – To ensure there is no interference in the choice of life partners made by members of Untouchable communities especially where it involves inter-caste alliances. – To ensure and enforce full and equal access for members of the Untouchable communities to all public spaces such as roads, community centers and places of prayer and worship. – To ensure to members of Untouchable communities the Right to Freedom of Religion or Belief, and to recognize that their right to convert to another religion or to completely abandon all faith should be safeguarded; and that such conversion should not take away any benefits of positive discrimination they may have been entitled to prior to changing their faith or abandoning it. – To ensure that members of Untouchable communities are not excluded from any housing estates, whether public or private. – To work with private providers of education and employment to make adequate provisions for equal access to members of Untouchable communities to their services and their employment opportunities. – To specifically focus on the victimization of Dalit communities due to accusations of Witchcraft, and the continued terrible, illegal engaging of Untouchable community members in the occupation of manual scavenging (i.e. manually clearing human excreta) and to initiate urgent action to protect or rehabilitate these vulnerable communities. – To conduct social surveys to review whether Untouchability practice and caste discrimination has been imported to their country, and to take appropriate remedial measures in countries where there significant numbers of immigrant communities from Untouchability-affected countries. – To protect, support and encourage activists fighting and campaigning against the Caste System and Untouchability. – To educate and ensure that there is no restriction on inter-dining or inter-mixing or inter-caste marriage. – To campaign for an immediate dismantling of the two-glass system in restaurants, and of the separate dining procedures enforced on members of different caste members in temples in India, and to notify Law Enforcement of any infringement of related law. – To critically review, question, revise or disown any religious injunction or cultural practice that may even remotely support the iniquitous caste system or Untouchability. – To promote progressive legislation that will establish the equality of all and move towards the eventual disappearance of the caste system, and to resist any moves that may strengthen inequity in society or discrimination based on race or descent. – To create cross-party Legislative, Parliamentary groupings of democratically elected members from Untouchable communities to initiate change and to review progress. – To appoint specialist reporters and correspondents who can appreciate the problem as a Human Rights issue. – To report systematically and with sympathy, sensitivity and understanding any instance of this crime against humanity. All Humanist, Secular Human Rights activists and entities, both Governmental and non-governmental, to join the Global Alliance Against Untouchability, and to strengthen its functioning and reach. – To appoint a Committee of distinguished personalities of stature and international recognition to act as advisors to its Humanist, non-religious approach to eradicate Untouchability. – To appoint spokes persons and points of contact in 50 countries within the next 18 months so that the problem can be brought to the attention of a large section of Humanity. – To invite, involve and appoint High profile Ambassadors to plead the cause, and advance the struggle against the Caste system and Untouchability. – To develop a Media strategy for outreach to all stake holders and opinion makers. – To establish an Observatory in Kathmandu to monitor the atrocities and developments which impact the welfare of the Dalit or Untouchable communities world-wide. – To devise and deliver a program of Science and Human Rights education for Untouchable communities so they can participate in society as free modern, well informed equal members of humanity. – To propose model legislation in countries where no legislation exists, and to monitor the implementation of the law where such legislation exists. – To initiate studies and reports on the specific situation of Untouchable communities. – To focus on the internal conditions of Untouchable Communities and to initiate studies and or make policy recommendations to eradicate the evils that plague them. – To propose through the knowledge, expertise and experience of academics, activists and victims, modern scientific solutions that meet the requirements of international legislation and the Universal Standards of Human Rights. – Initiate steps to regularly organize World Conferences in countries where Untouchable communities exist and to take all steps to involve official agencies as appropriate.